Finally, the great heroine Fran is available on android! You can get all the chapters seperately from Google Play right now and share the word 🙂 We recommend you play it during the night, under your blanket, with headphones on. It took us longer than expected and if you are a iOS user you will have to wait for a bit longer still, we are currently beta testing and soon sending to get approved! In case you wonder why we chose to release the game in chapters, this is because we could reduce the amount of memory needed and make it more widely available for more players. 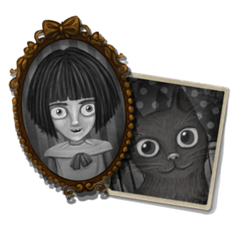 We have a brand new game for you and it’s called Fran Bow! We are so happy and proud and excited!!! It’s unbelievable, but very true! 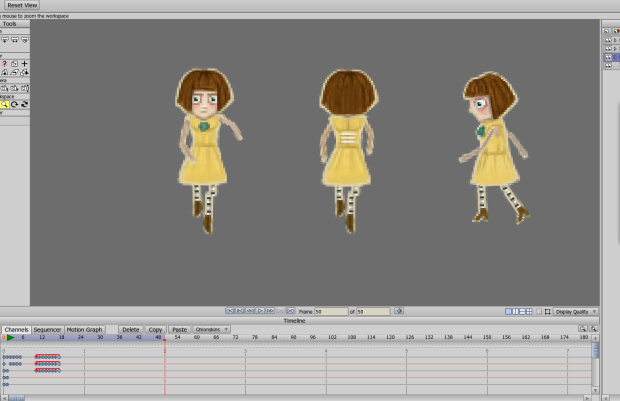 You can find the game from our website: www.franbow.com and there’s a demo too, if you want to give it a try. We have been also receiving bug reports but Isak is working pretty hard now to get the problems fixed and they will be patched as soon as possible, between today (Saturday 29) and tomorrow. Thank you so much for the support and beautiful reviews, e-mails and fan arts ❤ BIG-BIG THANK YOU! We thank you very much, to everyone that has played the demo already, videos on YouTube, already it’s just – WOW!!!!! There are two things we would like to share and both are important! 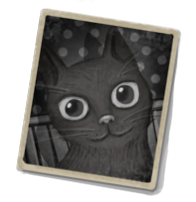 There is a bug hunting Fran Bow right now. It happens when you take the pills for the first time. If you take the pills after that, it should work. How to solve it otherwise: Your DirectX must be updated, it may help! Thank you again for all super lovely and snuggable feedback! We appreciate it all!